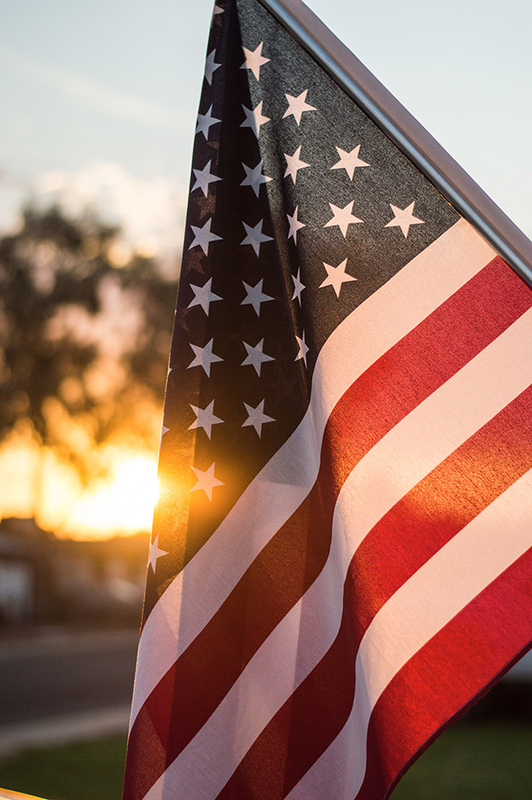 As President’s Day draws near, we are reminded of the sacrifices undertaken by our loyal troops who have given so much to protect our country. The best way the Digital Workshop Center feels we can support our troops is to give back. Veterans already possess many of the important skills necessary to make great employees, however, many find they are ready for a new career path or could use a refresh in civilian job tasks. As a small token of our thanks, the Digital Workshop Center is thrilled to announce we are now offering a monthly Veterans Training Scholarship to positively impact the lives of veterans in our community. One veteran, their spouse, or their child will be awarded $2,500 per month towards Digital Workshop courses to help up-skill and improve their resume. The scholarship can be used to gain valuable skills in high-demand fields such as web design, graphic design, digital marketing, business administration, or video editing and production. The mission of Digital Workshop Center is closely aligned with the goals of Veterans, as well as the strategic goals of our local Workforce communities. DWC wants to help you along the right career path by providing job-ready technology skills to help you get hired, start your own business, or improve your current position. This scholarship fund will help the veteran workforce – and their families – by teaching important technological skills after their service is complete, while building on the important and valuable skills learned in the force. This scholarship may be applied to public group classes taught in either our Denver or Fort Collins, Colorado campuses. The scholarship period is currently open and applications are still being accepted. You can read all eligibility requirements and scholarship award rules here. If you are eligible and would like to apply for a Veteran Education Scholarship at the Digital Workshop Center, please click here to begin the application. No matter what your service level, age, or technology skills, we are here to help you learn the skills necessary to improve your resume and ensure you’re gainfully employed after service. For questions or help, please contact Liz White at 970-980-8091 or email her at liz@digitalworkshopcenter.com. To help us spread the word, please forward this information on to any veteran or veteran family member who may be interested. See all the job training for veteran opportunities through the Digital Workshop Center courses and certificate programs. Available in-person at the Fort Collins or Denver, Colorado Digital Workshop Center locations.